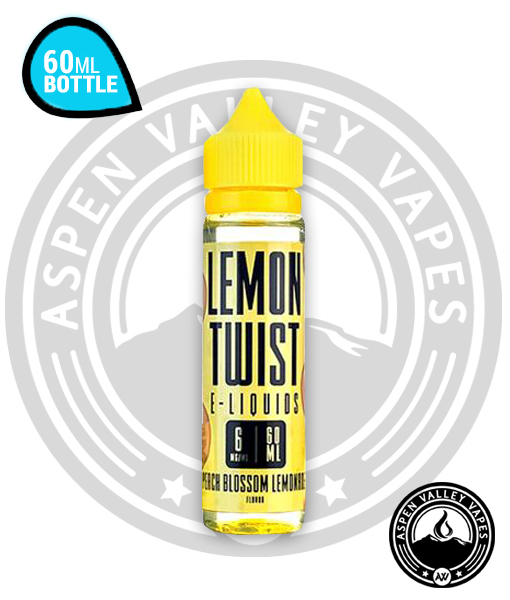 Introducing the newest vape juice addition to Aspen Valley Vapes, Lemon Twist E-Liquids Pink Punch Lemonade. Who doesn’t like drinking homemade lemonade from a local lemonade stand? Its refreshing and sometimes better than store bought lemonade. 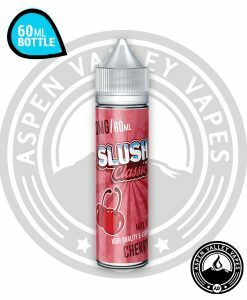 Well the folks over at Daddy’s Vapor Distro have created something truly amazing and unique by creating Pink Punch Lemonade. 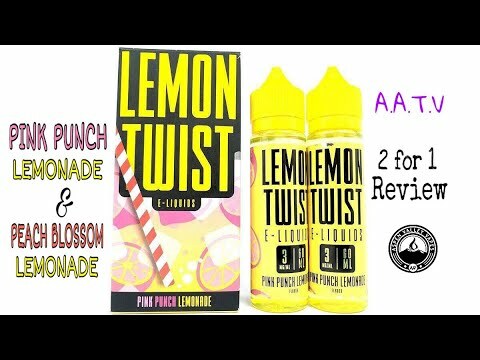 Lemon Twist Pink Punch Lemonade vape juice has a sweet but, refreshing taste that is perfect for any summer day. 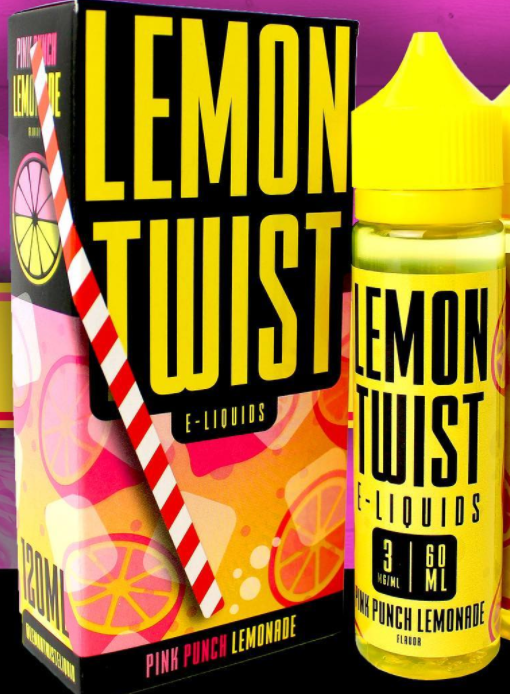 Quench your thirst with Lemon Twist E-Liquids Pink Punch Lemonade e-juice! 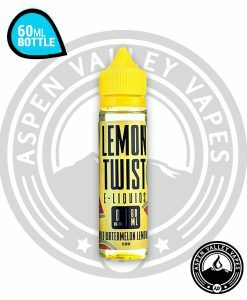 Best Lemonade Flavor Ive ever had! Must BUY!! Easily the best lemonade flavor I’ve ever had. 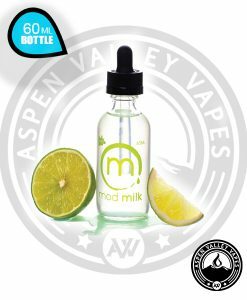 By far the absolute best lemonade flavor I’ve ever had!! 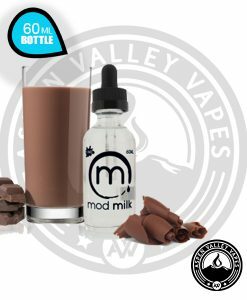 Perfect sweetness, balance and has got to be the most refreshing vape I’ve had in a while, you need to buy this. This is my all time favorite flavor! It is the perfect mix of lemonade and is so refreshing. I highly recommend this! 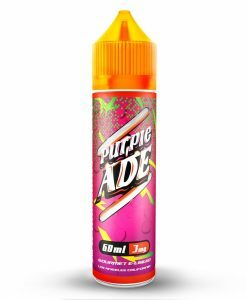 This was my first lemonade flavor juice. I loved it so much, that I tried several other brands, only to be disappointed in every one of them. Don’t waste your money on other lemonade juice as I did. This one is simply the best. 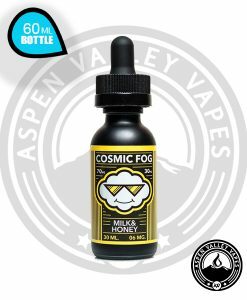 The juice is great. This “deal”, not so much. 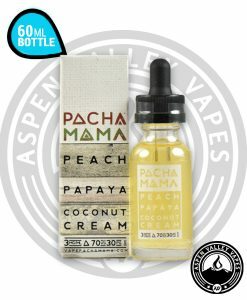 This is supposed to be a 2pack of 60ml bottles, as pictured. 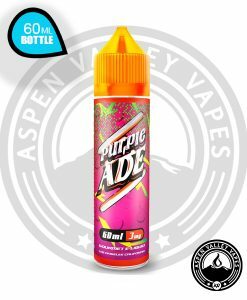 Aspen is breaking open the boxes and selling them separately. The bottles clearly say “ not for individual sale”. You can find much better deals elsewhere, without misrepresentation. Kinda weird flavor, but it’s ok. Pink lemonade is kinda artificial tasting though.